"Marrakech Excursions" Here at Morocco desert trip we have gathered enough ideas over the course of our business to create some of the most enjoyable and truly wonderful excursions for all of our clients, regardless of their age and preferences, because everything we have to offer can suit every person and our previous costumers have stated that to us and it honestly just makes every member of our team enjoy their job more. 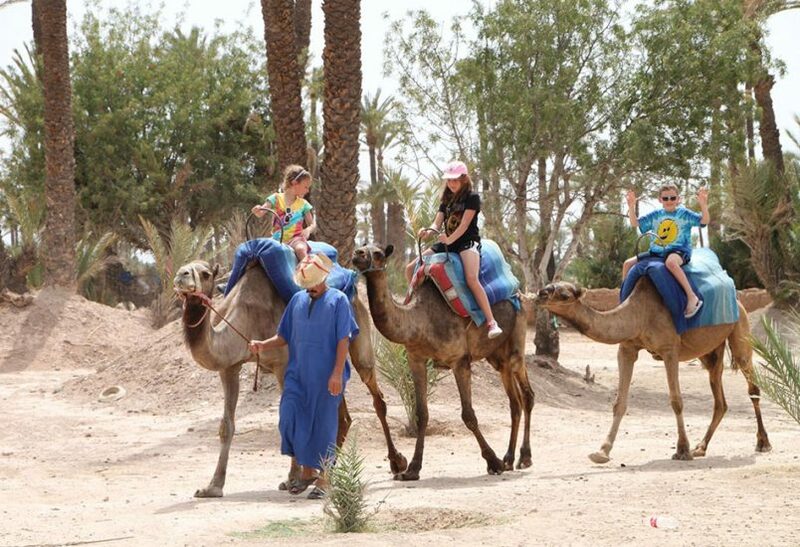 Some of our exciting Marrakech excursions and personally daring are Mountain trekking and quad biking in the desert, enjoy either one of these amazing excursions that will definitely make your adrenaline pump. 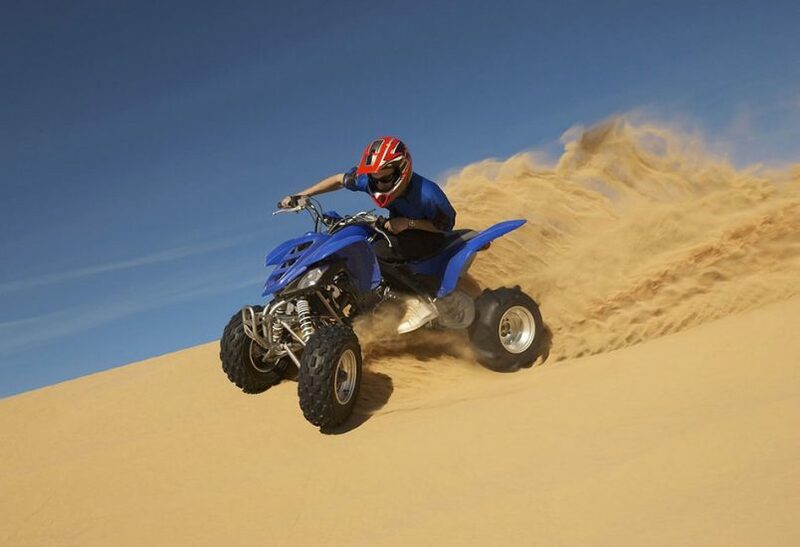 Speed through the vast desert with your quad bike of course while being safely equipped, experience the desert from a whole new different perspective. 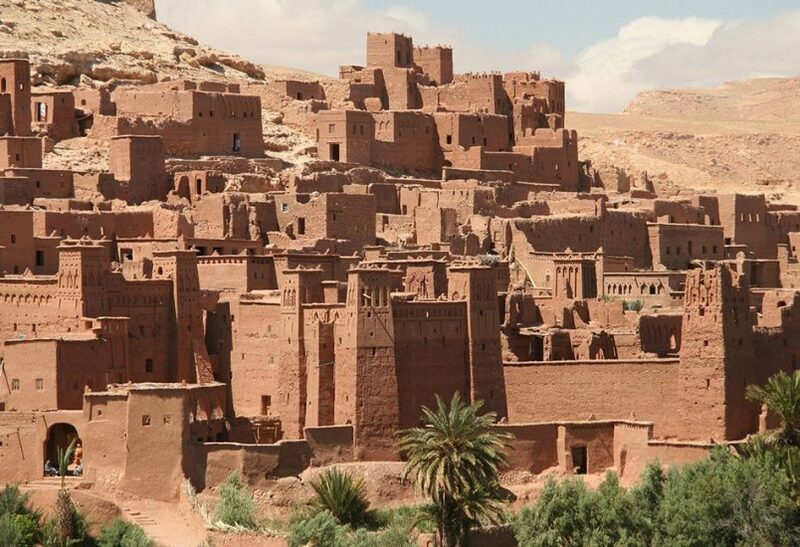 Trek through the highest peak in the Atlas mountains ‘ Mount Toubkal’ and visit gorgeous other cities such as Ouarzazate which has several Berber villages that will catch your attention with their gorgeous architecture and rich history. 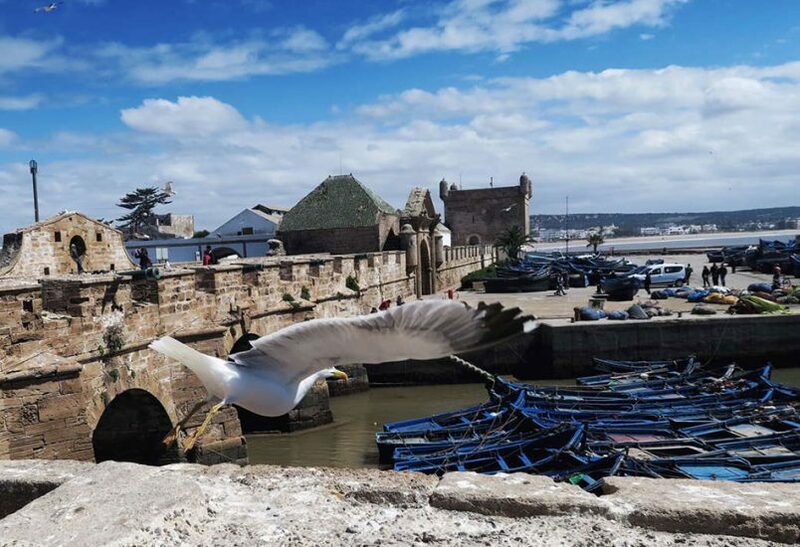 Essaouira is also an enchanting city with its beautiful landscapes and kind people that definitely add a value to this amazing city. The modern cafes and restaurants give you a luxurious feel while preserving the magical vibe of Morocco with their different Moroccan recipes and Moroccan cuisine. enjoy activities and relaxing as much as you do. 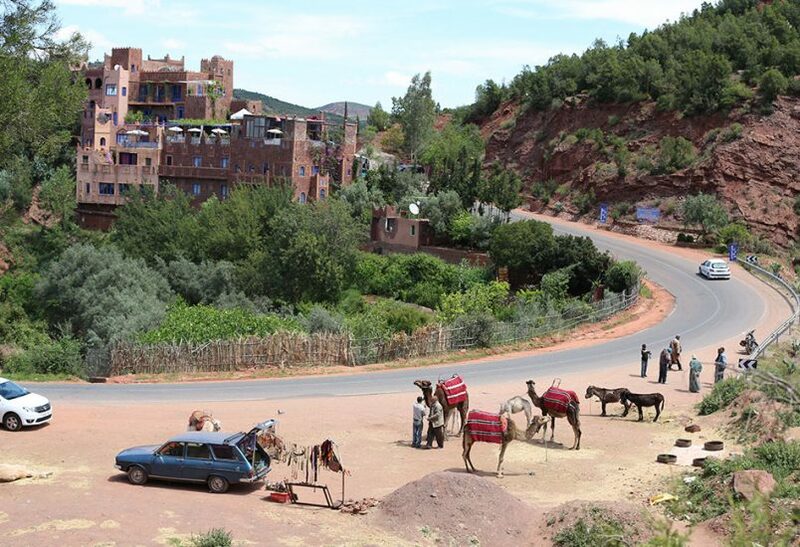 Dare yourself and enjoy your stay with our Morocco desert trips and Marrakech excursions. 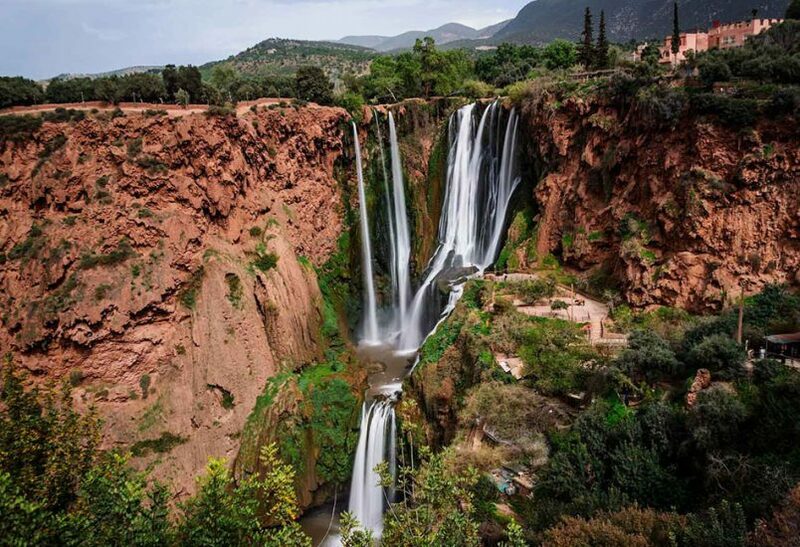 Morocco is the ultimate destination for a relaxing and nourishing trip and you can definitely count on us to set everything up for you and help you experience Morocco as a local.